Beautiful 72 lot open space subdivision located in Southington CT. Private lots with gorgeous views. 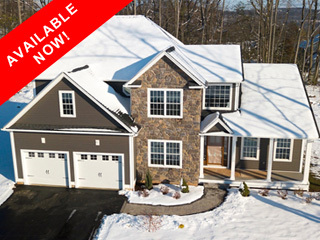 Custom built homes for sale starting at $444,900.00. 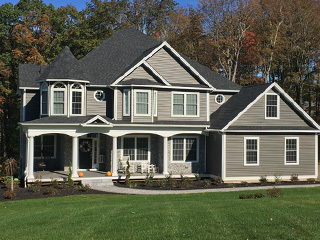 Located in the North East corner of Southington and along one of its highest ridges, Hawk’s Nest consists of twelve (12) single family, two (2) acre exclusive home sites with spectacular views of the Southington/Farmington Valley or of Crescent Lake, a fishing and recreation area for local residents. Custom built homes for sale are a minimum of 2,700 square feet with highly sought after features. Starting prices are from $550,000.